Time to explore some cool games in your Google search resuls as there are some keywords that will bring up the game play in your search results. Lets have a look on all these keywords below. Maybe you might be knowing some of the tricks regarding the weather check, climate check, temperature checks and other tricks of the Google check bar and some more like that but still I am sure that most of the people use it just for searching the internet only. Apart from only searching up the internet, there is a great thing that you people can do by using up some kind of keywords in the search box of the Google, you can toss up a coin, get whether results of your particular place, roll up a dice and also you can play up some kind of hidden games too. That’s true! 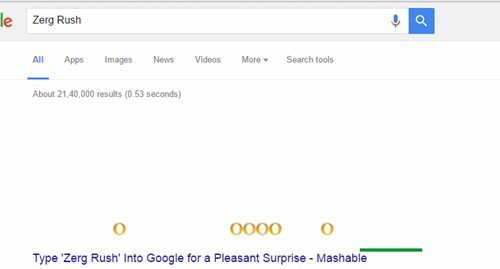 you can also play up some cool games online just by typing certain keywords into the Google search bar. Here in this article, we have listed about the 5 cool hidden games in the Google search that you can also play whenever you find any free time while working. Just go and check out these games and way to access them. Below are the hidden games that you can find in Google search results with the keywords that we have stated below. So have a look on complete guide discussed below to proceed. Type in the Google search bar ” Atari Breakout” and hit the search button and go to the Images section of the search results, Google will respond you with a great game that you will actually love to play. This simple but joyful game will never let you feel less of anything and you will enjoy it a lot. This is a type of cards game which almost many of the people might be familiar with but what about the relation with the Google Search? Yes! there is a relation as you can also play up this game just by typing in “Solitaire” in the Google Search bar and hit the search button. 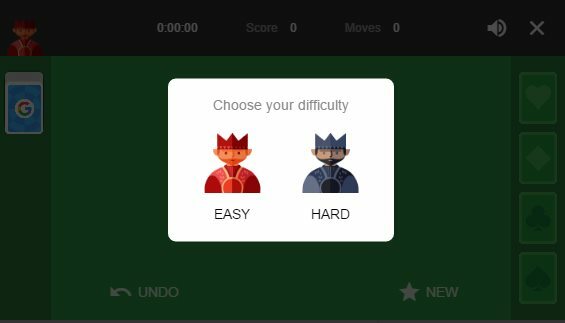 In the results, sections press the Play Solitaire option and select up the difficulty level and after that, you can play up this game. 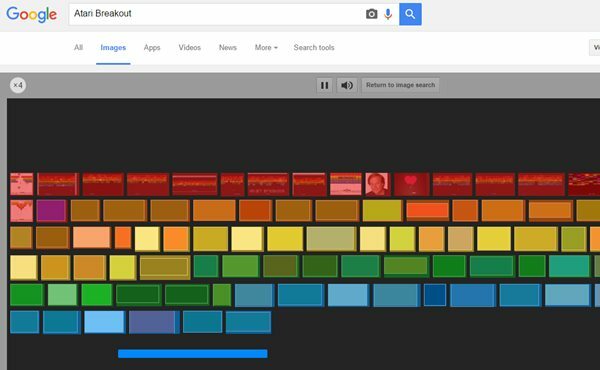 Ever played up the Tic Tac Toe on the Google Search ? No, then try it as you just have to type in the keyword “Tic Tac Toe” in the Google search bar and search it through that. Google will then ask you to choose the difficulty level and then you can start to play up the game. Put on the crosses and the Google will put on its nils in the boxes. Type in the keyword “Zerg Rush” into the Google search bar and then in the search results you won’t see any website links or something else like that but you will see up the Zerg Rush game that you can also play up from there only. This is the old classic type of game which you can actually love to play on your Google search while in any free time. 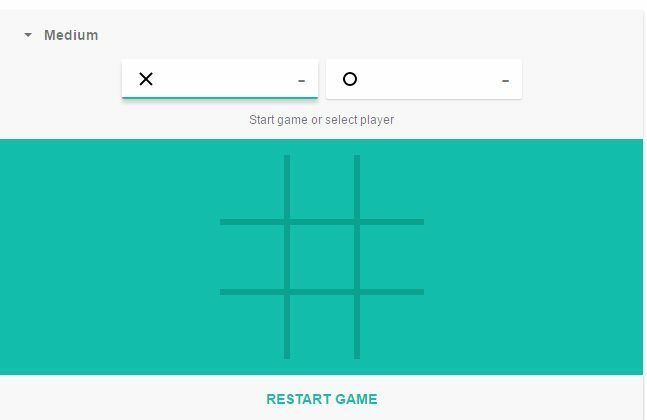 Just type in the name of the game as the keyword for Google Search bar and then search it, you will be responded to this smart but unique type of game which you can play online. If you ever used Google Earth then you might be familiar with this game. 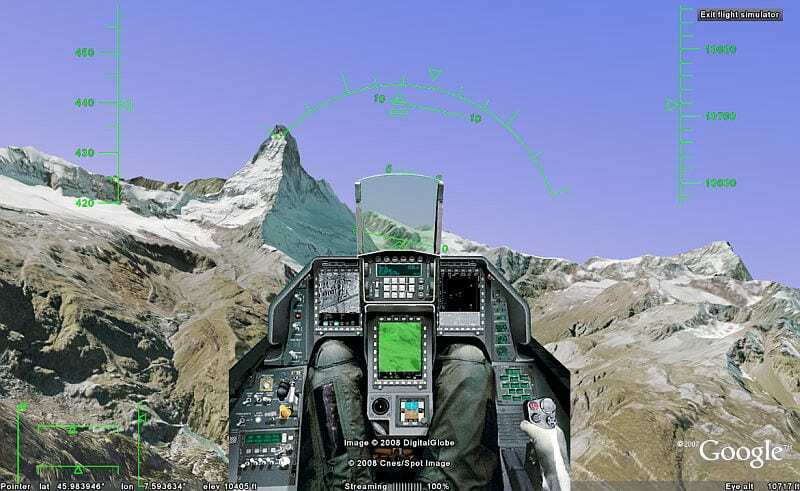 There is a hidden Flight simulator game under the tools menu in Google search. With this game, you can fly over the cities across the world, from the comfort of your home. Smarty Pins is a Google Maps based geography and trivia game. Users just need to visit this website from their computer https://smartypins.withgoogle.com/. This game actually tests your geography knowledge and it’s highly addictive. 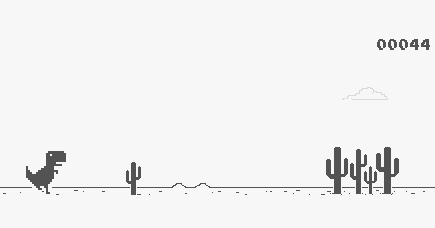 If you use Google chrome browser then you can play this game without the need of internet connection. This game is actually playable when users are “unable to connect to the internet”. Users can start this game by pressing the spacebar. This game is highly addictive. 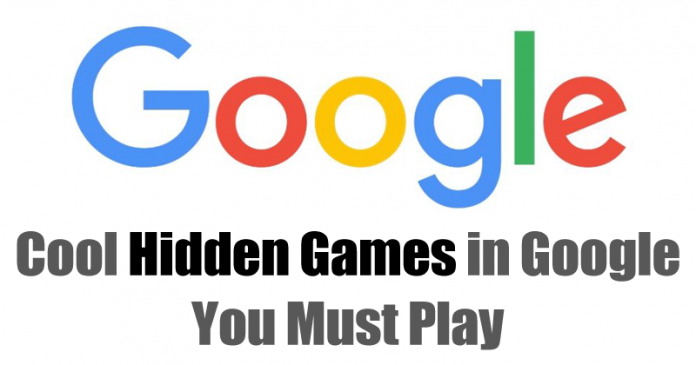 So after reading up the above article, you have got up the knowledge about the hidden games inside the Google search and you also have got up the way to access them all. Till now even after reading up the whole article some people might be thinking that all that is stated above is nothing true, but wait to become sure about that there a simple way i.e Just try them all on Google Search.